Hiring a camper-van, why you should do it. 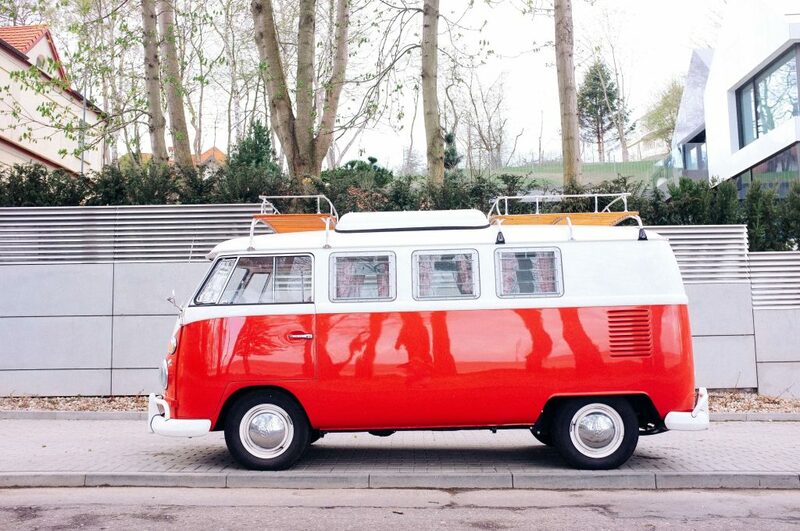 Hiring a camper-van is a guaranteed way to take your road trip up a gear. More space, more style, and a more enjoyable trip. Camper-vans act as a home from home as you essentially make it your base camp throughout the trip. We recommended getting one with a roof rack as you’re then able to attach an awning that can be pulled out for some shade when stopping in a pleasantly hot location. The experts would have you consider Zeelo for minibus hire. You can either take on the classic camper-vans which will require a little more effort on your part as you may want to bring tents and sleeping bags that you can pitch up when you arrive at camping sites or more modern campers. Modern campers are usually converted vans with a separate sleeping space usually protruding from a sliding panel or liftable roof. If neither of these match up to your preferred clamping style you could also opt for a motorhome which offers all of you home luxuries in separated rooms and driving cockpit. Road trips offer incredible freedom and a completely new way to see the country or countries you’re driving across. When passing by some incredible sights, what better way to boost the old Instagram account than with a retro camper-van as you’re camped outside around a fire! Camper-vans also offer a truly unique travel experience like no other as we all enjoy the sound of rain when we’re tucked up inside and when you’re laying in the back of an old VW camper with a new view each night and raindrops hitting the roof it can be a real memory maker. Campers are great if you’re looking to travel the country with the family as you can offer something for everyone. Once you’ve had your fill with one activity or spot you can simply drive on to the next one. They are also great for the budget conscious as you can visit a tonne of new places get your fill of new experiences and then come back and cook in your camper rather than having to go out and eat for every meal. Book a mini-bus or camper-van with Zeelo today. This is definitely something that should be on everyone’s bucket list as it’ll be one hell of a journey!